Sigfastr and Brandr and Véketill. Helga had the stone erected in memory of Andvéttr, her son, who died in christening robes. May Christ help Andvéttr's soul. 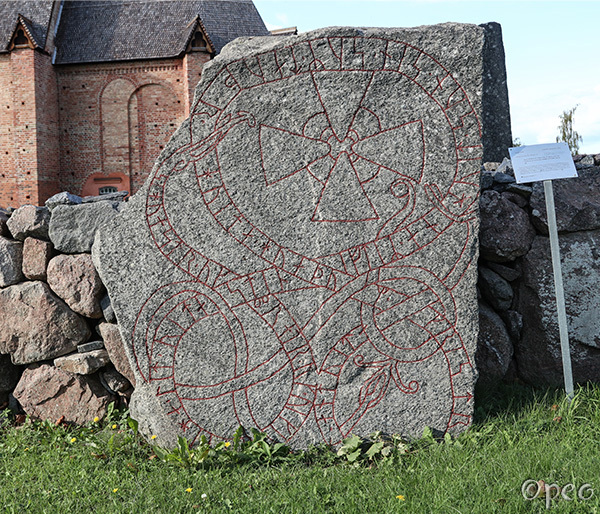 Like the previous rune stones, this one is standing near Tensta church.